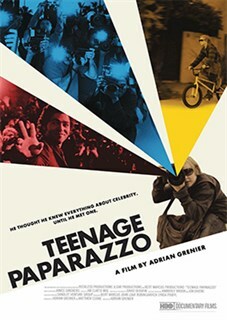 A lively doc whose familiar subject matter is countered by a novel spin and its maker's privileged vantage point, Teenage Paparazzo"" questions the world of celebrity obsession without becoming judgmental or facile."" Fun and insightful, relevant and disarming, Teenage Paparazzo"" is this year's ""The September Issue,"" only it analyzes the power of the media, image and celebrity worship rather than excuse it."" A fascinating study of celebrity and those who feed off it. Entertaining from beginning to end. Divertissant du début à la fin! Un regard fascinant sur la célébrité et sur tout ce qui s'en nourrit. 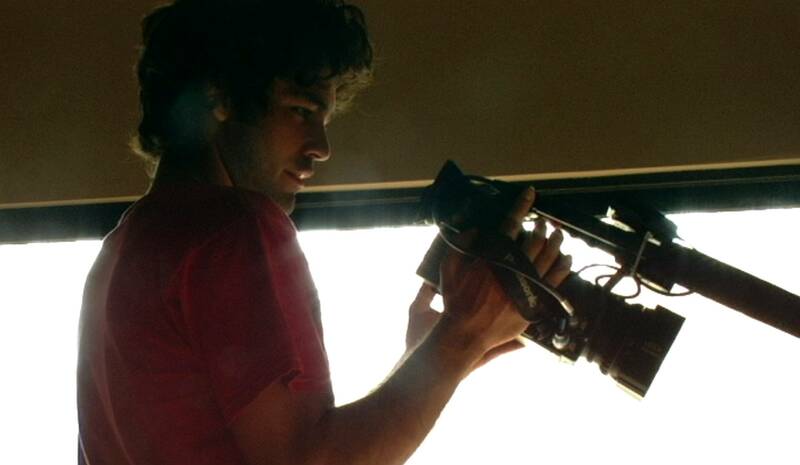 When precocious 13-year-old paparazzo Austin Visschedyk snapped a photo of celebrity Adrian Grenier (HBO's Entourage), little did he know his life was about to change. Turning the tables on the juvenile paparazzo, Grenier stepped on the other side of the lens in an attempt to mentor a teenager obsessed with the lure of the Hollywood lifestyle. Grenier develops a meaningful relationship with his camera-clicking young friend as he attempts to reconcile their mutual exploitation. Indeed, Grenier puts himself on the line here, trying to make sense of his own recently acquired fame. Left to Right:Adrian Grenier, Paris Hilton and Austin Visschedyk. Photo Courtesy of Mongrel Media. 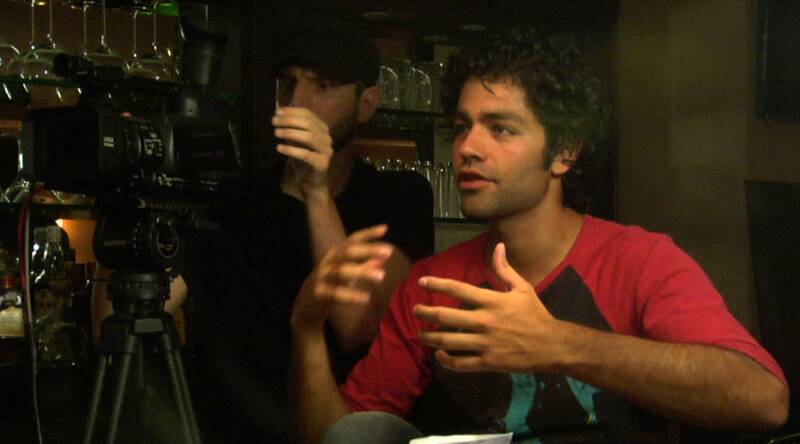 Director Adrian Grenier. Photo Courtesy of Mongrel Media. Austin Visschedyk. Photo Courtesy of Mongrel Media. Left to Right: Austin Visschedyk and Adrian Grenier. Photo Courtesy of Mongrel Media. Left to Right: Austin Visschedyk, Jane Sieberts and Adrian Grenier. Photo Courtesy of Mongrel Media.